The popular Where's Waldo? 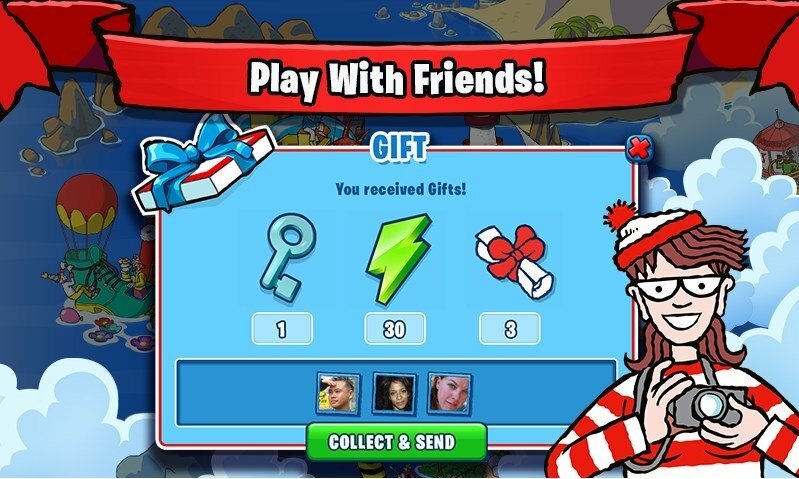 has now arrived on Android with Waldo & Friends. 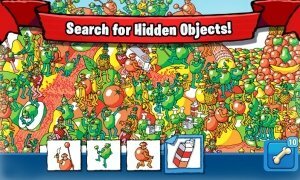 In this game you'll have to find both the main character as well as all the objects that a tornado has scattered around the screen before they're lost in the sea. 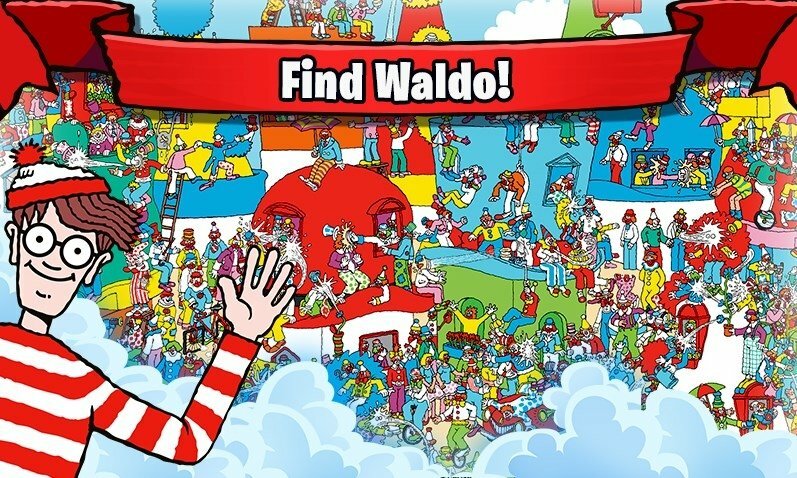 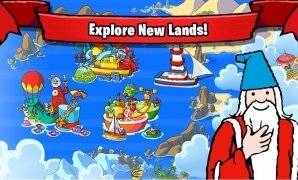 What can you do with this Waldo game for Android? 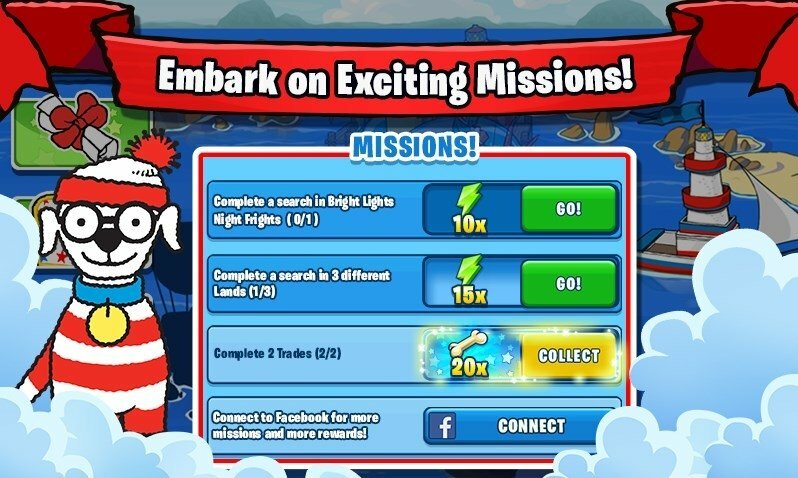 Search for Wally while you live impressive adventures. Share gifts with your friends. 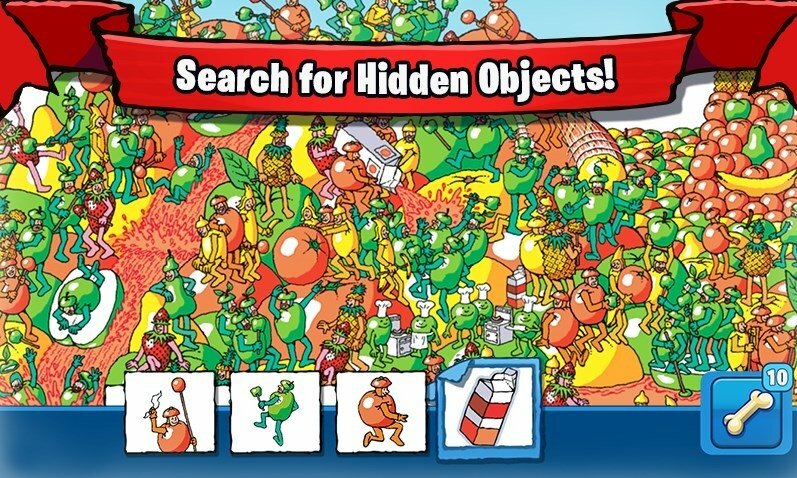 If you had fun with Waldo's gamebooks, you can't go without this application on your phone. 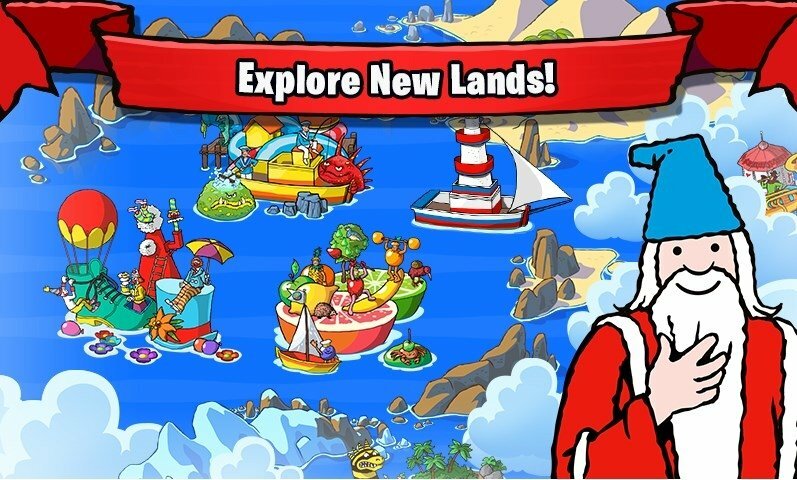 A new twist to the universe of this adorable character.